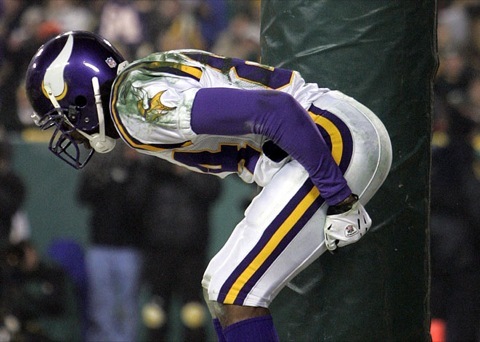 The Green Bay Packers were once interested in acquiring Randy Moss. Brett Favre was eager to make it happen. 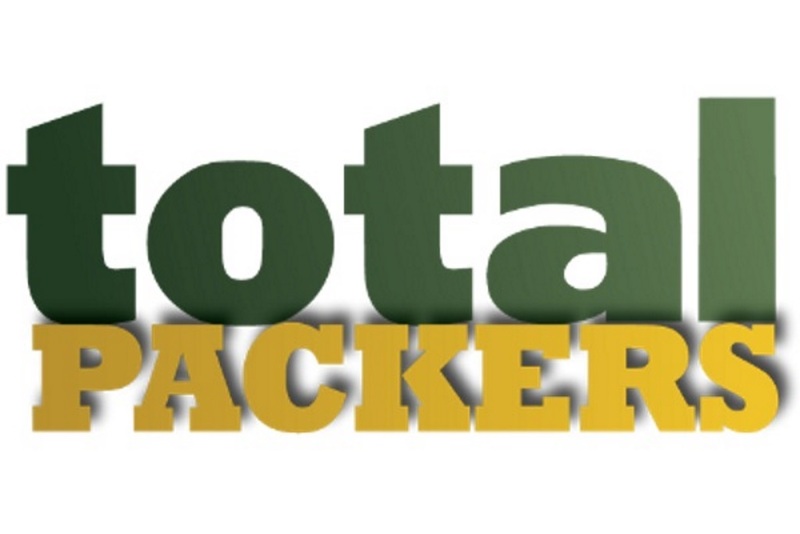 Only one issue -- Donald Driver. 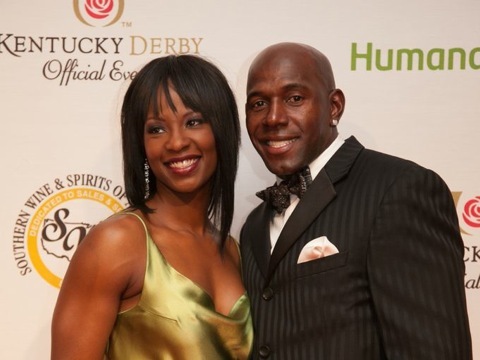 What did former Green Bay Packers receiver Donald Driver get his wife for her birthday? A little bit of Donald Driver. Or maybe a lot. Donald Driver was a seventh-round pick of the Green Bay Packers. 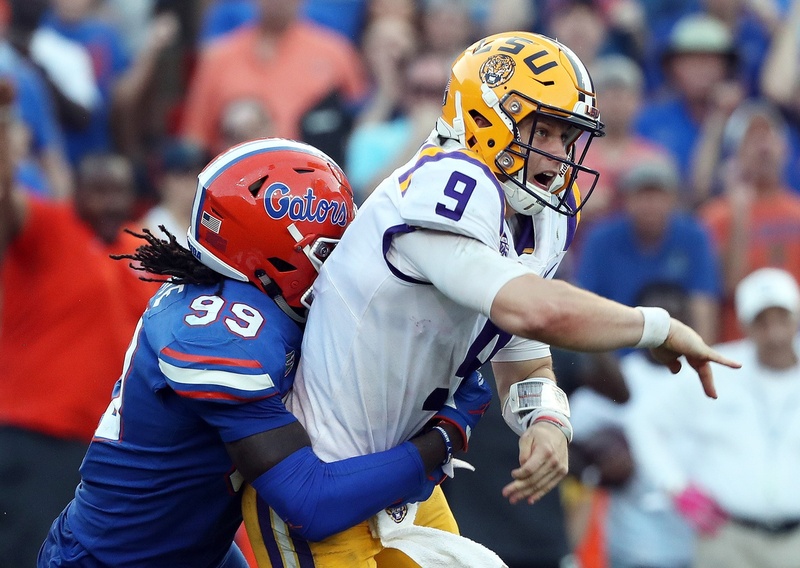 Ron Wolf said he graded Driver higher, but who did he pick instead? It isn't pretty. 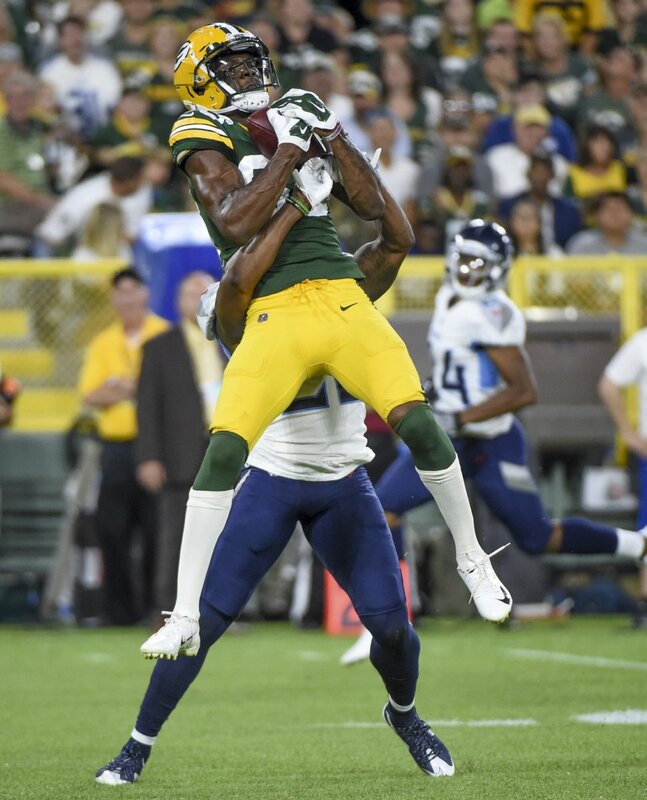 The Green Bay Packers Hall of Fame announced their 2017 class -- receiver Donald Driver and cornerback Mark Lee. One no-brainer, one maybe not. 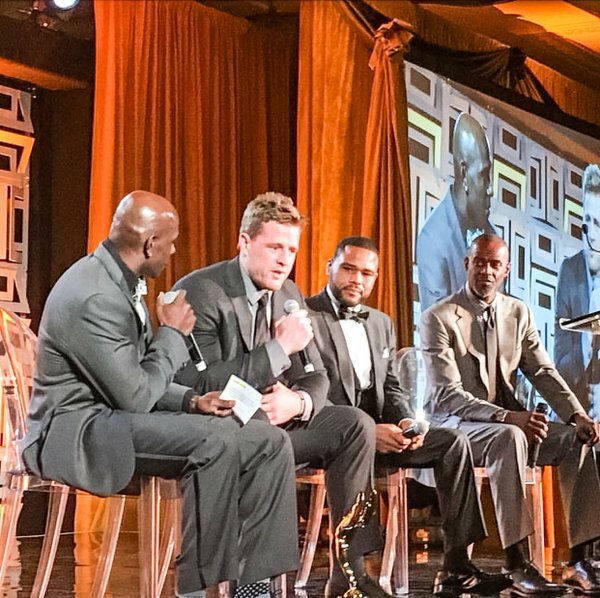 Former Green Bay Packers receiver Donald Driver's awards show, the Driven To Achieve Awards, were held Saturday evening and featured a star-studded cast. 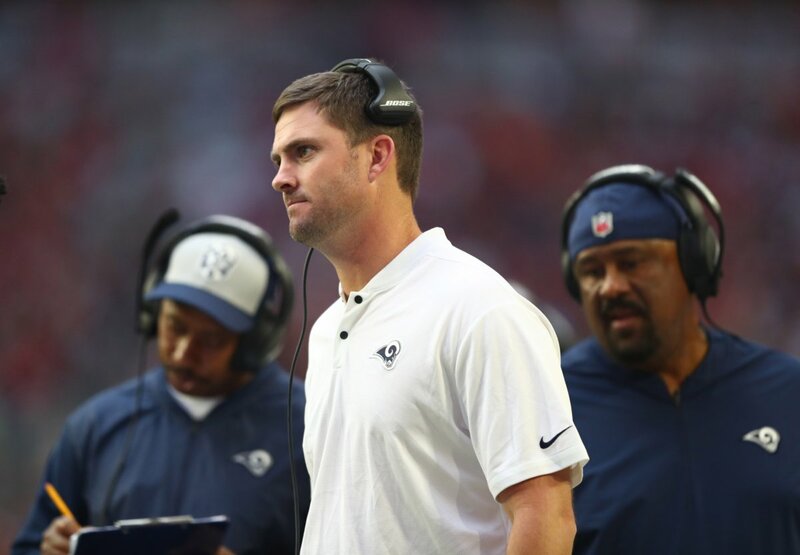 Maybe a quarterback can coach receivers, but Alex Van Pelt doesn't appear to be that guy. It is about time someone points that out, and suggests an easy alternative. 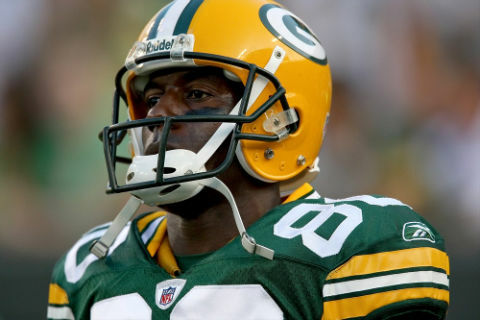 Former Green Bay Packers receiver Donald Driver will be going into a Hall of Fame. It's not THE Hall of Fame, but it's a nice honor nonetheless. 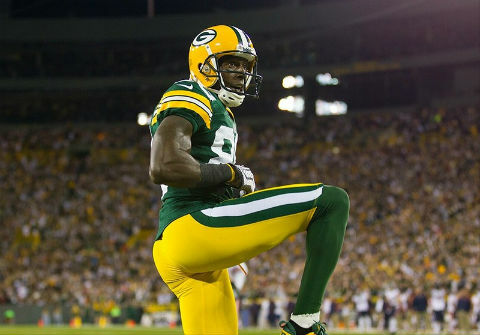 Former Green Bay Packers receiver Donald Driver is heading back to Dancing With the Stars for their 10th Anniversary Special. It's going to be super awkward too. 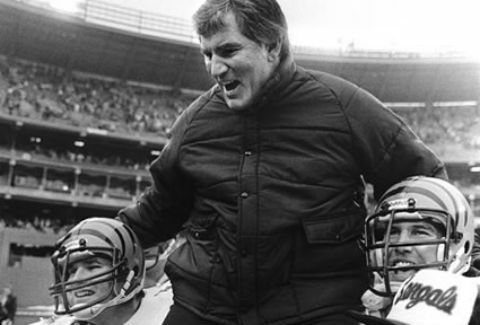 Green Bay Packers fan and O.J. 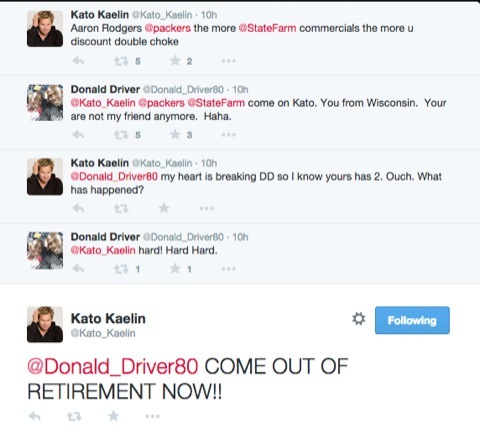 houseguest Kato Kaelin did not take the team's loss to New Orleans very well. 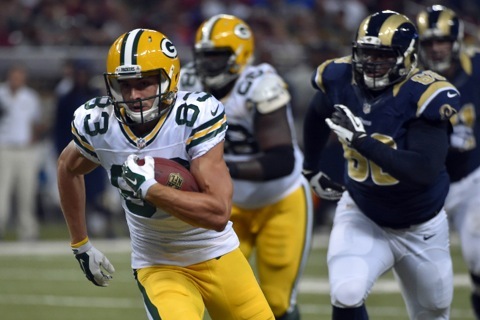 Donald Driver had to step in. The Kentucky Derby is today and as usual, several Packers were hitting the Derby party scene last night. 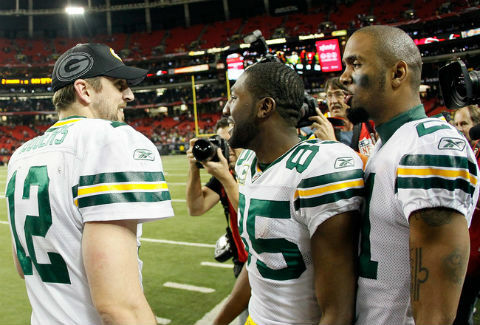 Aaron Rodgers, Randall Cobb and Donald Driver stepped out. 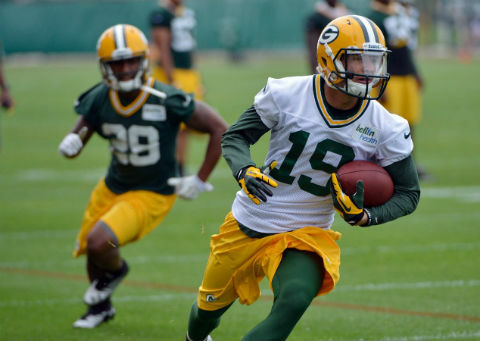 The Green Bay Packers may need to bring in another receiver with Randall Cobb out for an extending period of time. Here are their options to fill the spot. 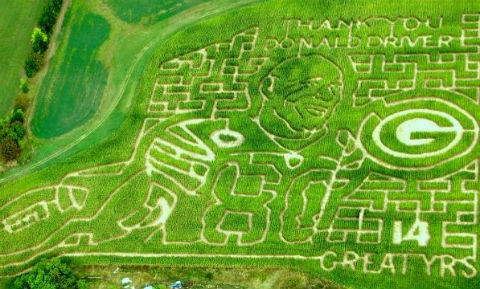 It's the time of year for corn mazes and if you're in Wisconsin, then you have to create a corn maze of Green Bay Packers all-time leading receiver Donald Driver. 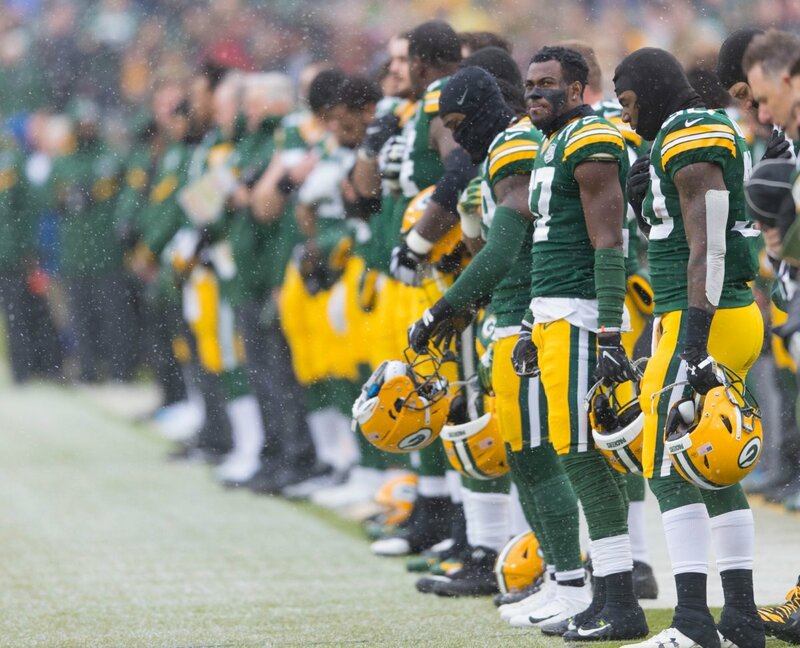 Charles Woodson is a stand-up guy and he still has former Aaron Rodgers' back, even though he's not longer a member of the Green Bay Packers. Solid. 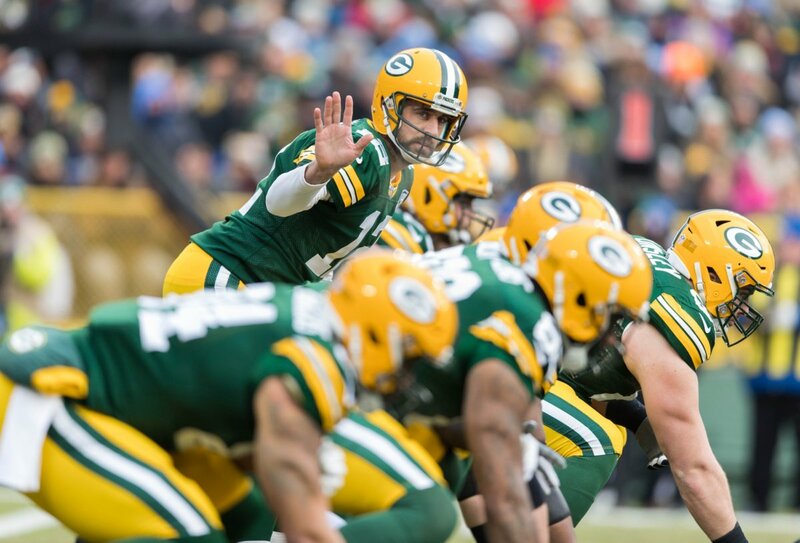 Is This Donald Driver Criticizing Aaron Rodgers? 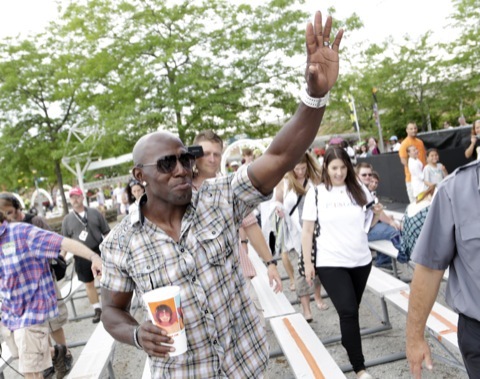 Donald Driver, man of the people. Driver was hanging out with fans at Summerfest last week and we've got some photos of his adventures. Take a look.